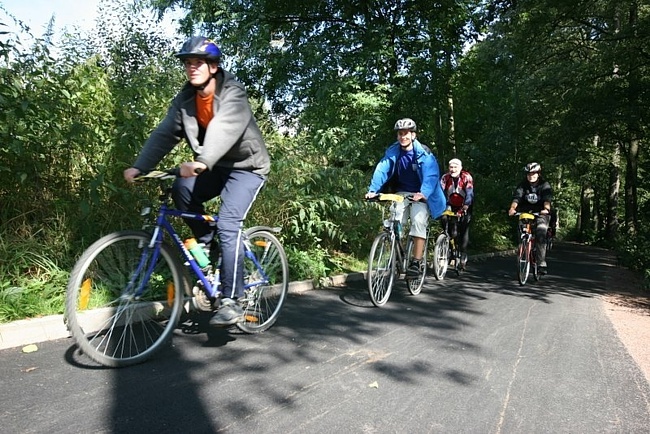 Since 2009 Ústí nad Orlicí has been the crossroads of cycle paths leading to Letohrad, Česká Třebová and Choceň. 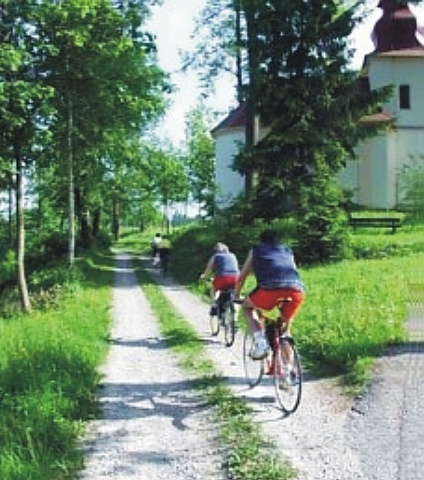 The cycle paths are in total 40 km long and they lead along the valleys of the Tichá Orlice and Třebovka rivers. 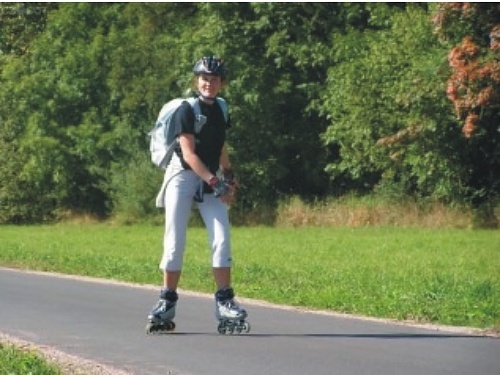 The visitors to the paths can ride a bike, go in-line skating or walk there. 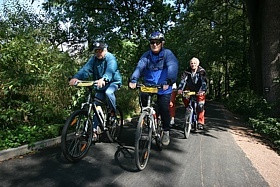 The path, called "Through the valley of the Tichá Orlice" is 15 km long, it is wide enough and covered with new asphalt surface. 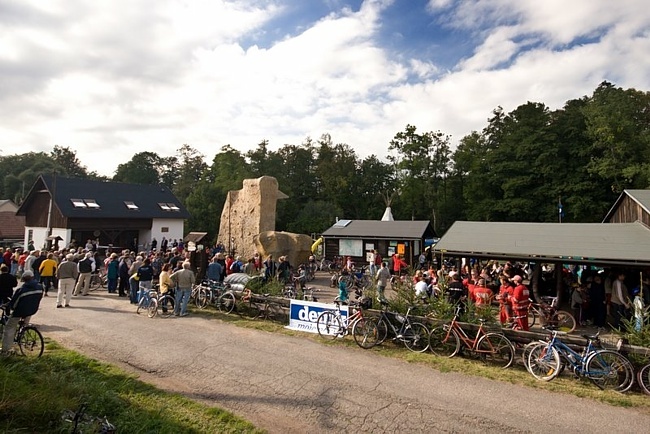 There is a good tourist signpost system and many rest areas along. 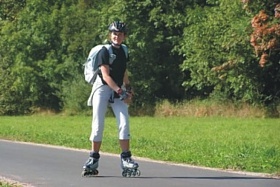 The total length is 10 km. 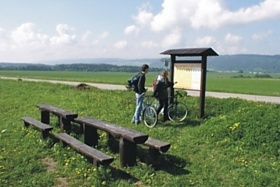 The path is lined with map information boards, rest stops, benches and children play areas. 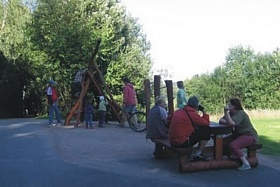 Considering technical and physical requirements, the path is suitable for families with children. 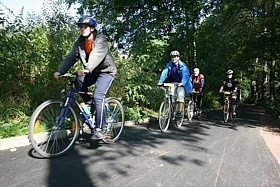 This part of the cycle path network was opened on 4 September 2009. It connects the village Bezpráví with Brandýs nad Orlicí and Choceň. This new path measures 15 km and makes use of the existing field and forest roads in the picturesque valley of the river Tichá Orlice. 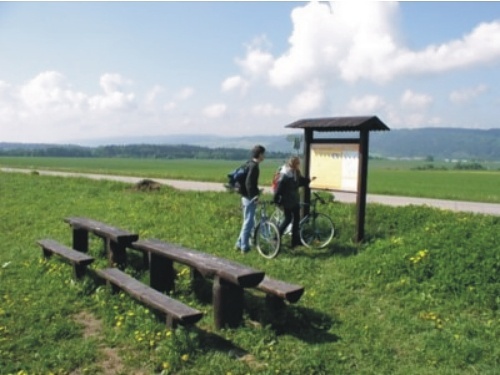 The path will cross the cadastral territories of Žamberk, Lukavice v Čechách. 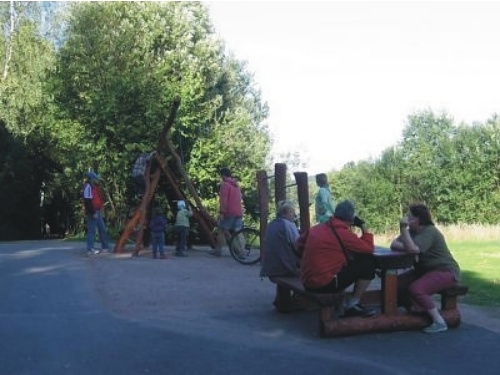 The total length will be 4738 m. The width of the path is mainly 2 metres, partly it will also be 4 metres wide.